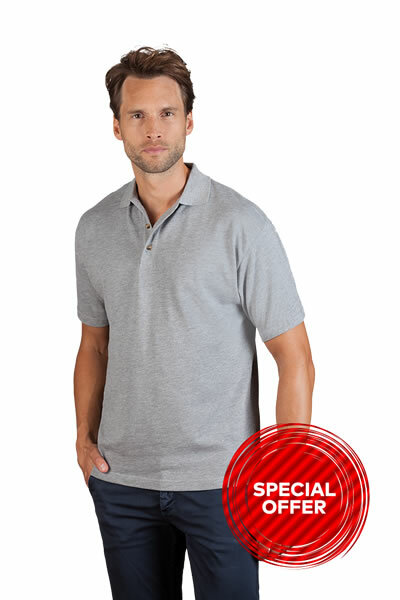 Racerback top, 3 press stud fasteners (nickel-free), rib, 100 % cotton, 240 g/m², S–XL. 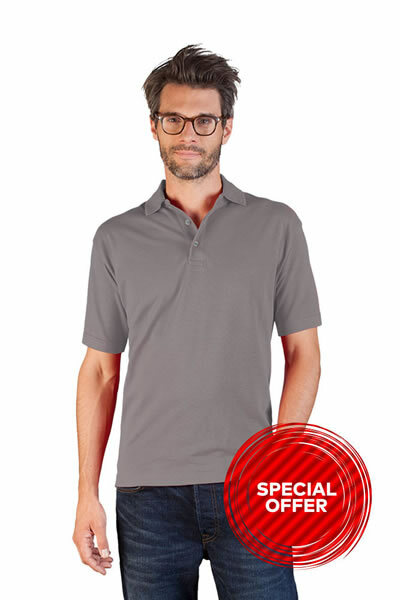 Polo shirt, neckline with drawstring, heavy jersey, 100 % cotton, 205 g/m², S–XL. 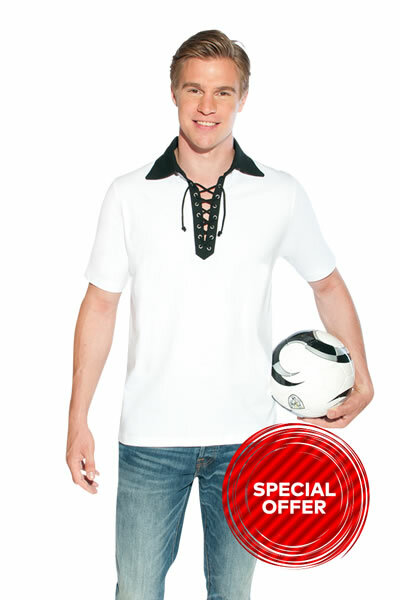 Polo shirt, neckline with drawstring, heavy jersey, 100 % cotton, 205 g/m², S–XXL. 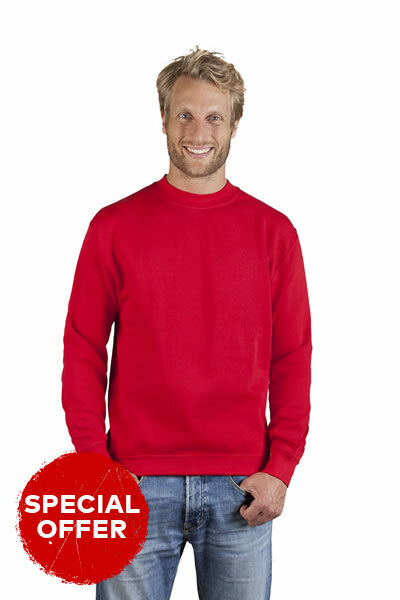 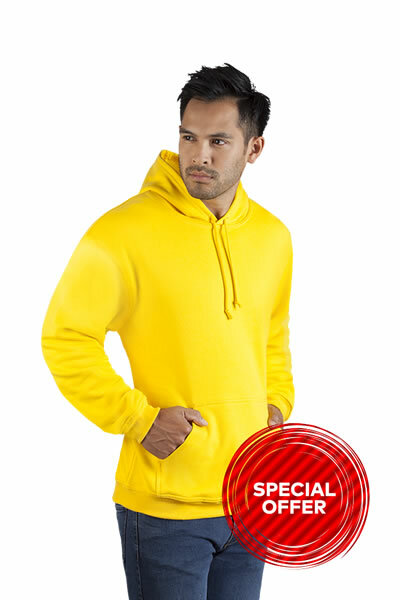 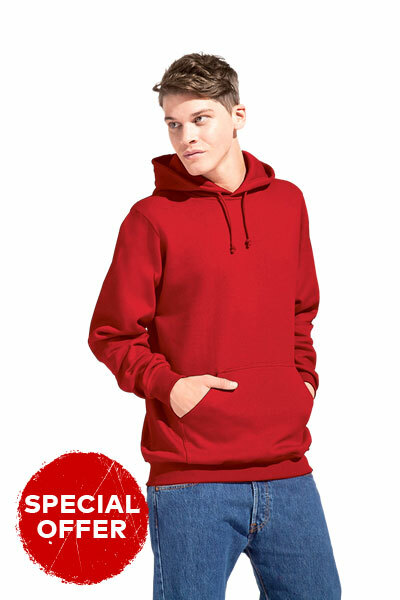 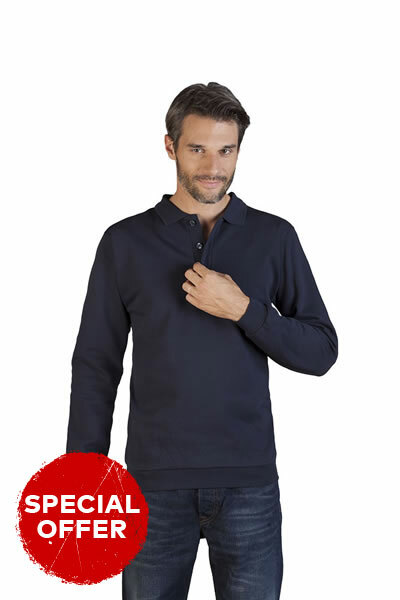 Sweatshirt, pouch pocket, elastane sleeve cuffs and waistband, molton brushed, 100 % cotton, 320 g/m², 104–164. 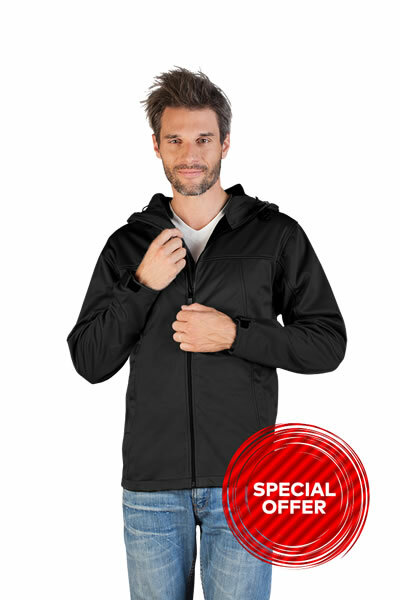 Jacket, full-length zip tone in tone, outsized collar, gathered in shoulder area, wide elastane cuffs on sleeves and waistband, zip pockets, extra long fit, molton unbrushed, 95 % cotton, 5 % elastane , 280 g/m², XS–L. 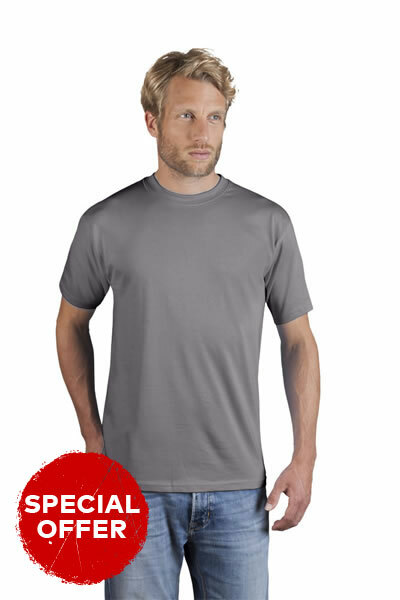 short sleeve T-shirt, 100% cotton, 180 g/m², XS–5XL. 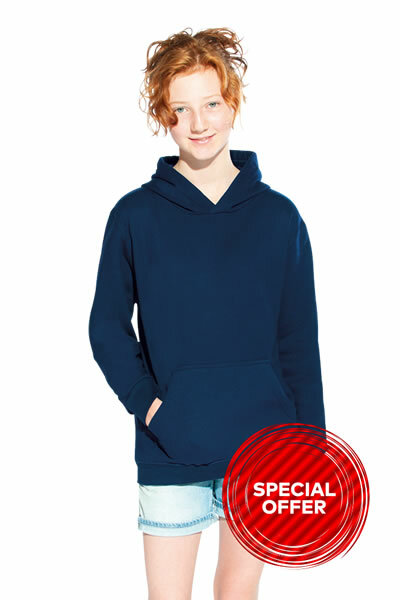 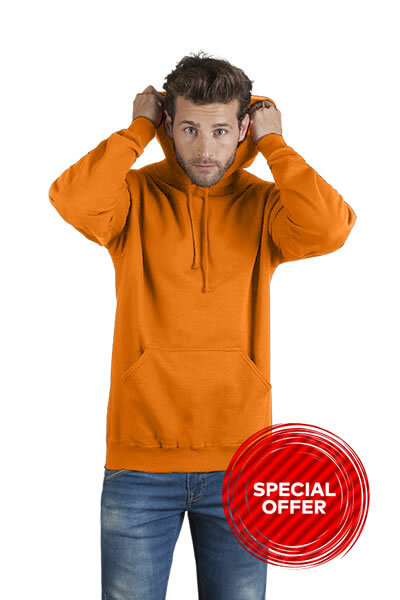 Raglan jacket with hood, concealed zip, slit pockets, decorative stitching on the hood, zip and raglan seam, single jersey, 95 % cotton, 5 % elastane, 210 g/m², XS–XL. 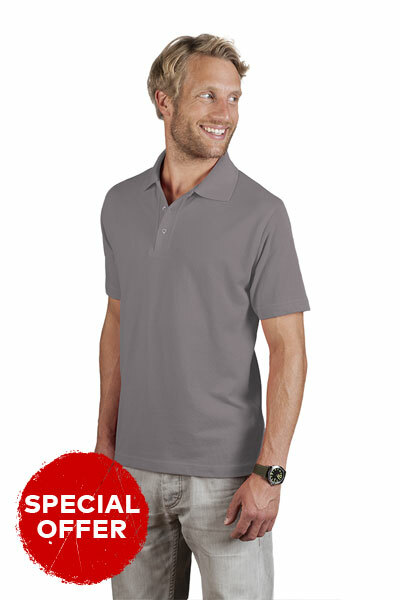 T-Shirt, interlock, 100% cotton, 220 g/m², S–XXL. 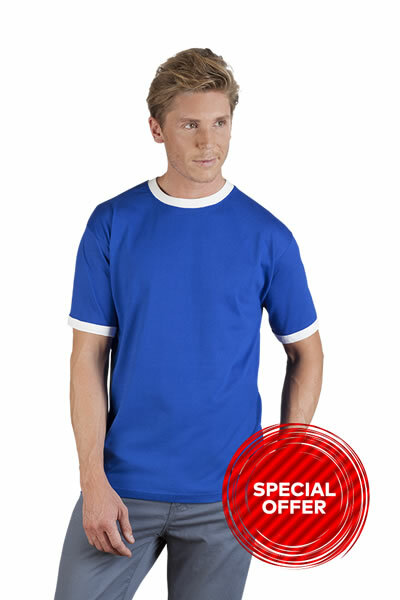 Classic interlock T-Shirt with neck binding, produced of combed cotton. 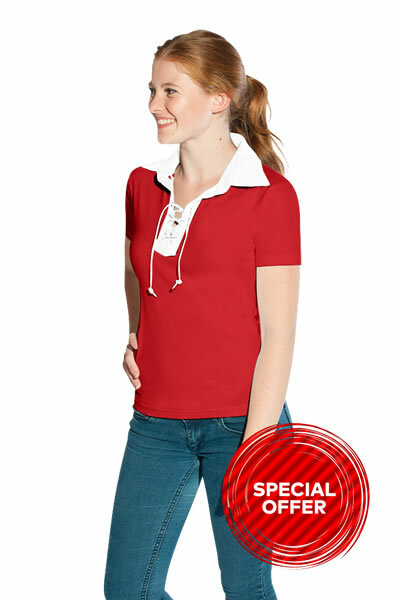 The T-Shirt has a classic cut and is made with side seams. 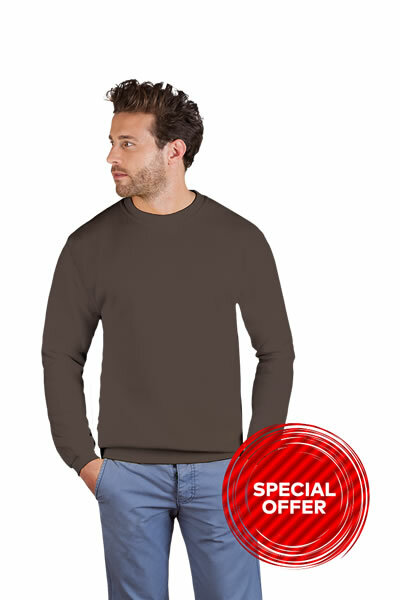 Long sleeve T-shirt, V-neck, soft-fitted, interlock, 100 % cotton, 220 g/m², S–XL. 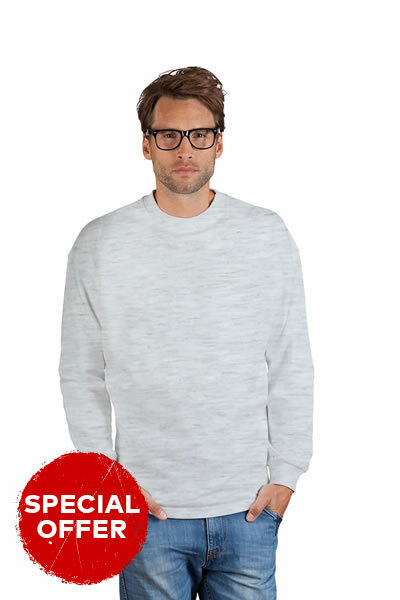 Longsleeve T-Shirt, interlock, 100% cotton, 220 g/m², S–XXL. 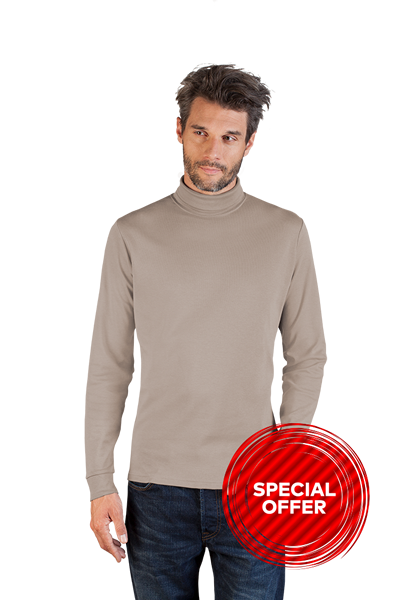 Classic interlock longsleeve T-Shirt with neck binding, produced of combed cotton. 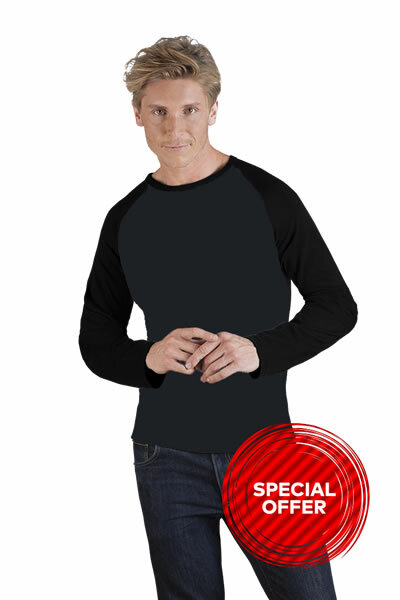 The longsleeve T-Shirt has a classic cut and is made with side seams. 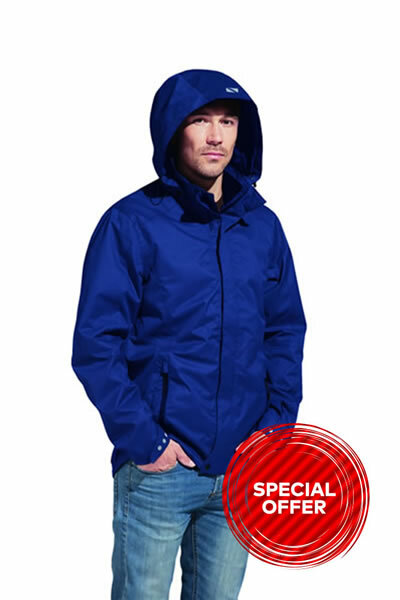 Jacket, full-length and concealed zip, pouch pocket, elastane sleeve cuffs and waistband, molton brushed, 100 % cotton, 320 g/m², 104–164. 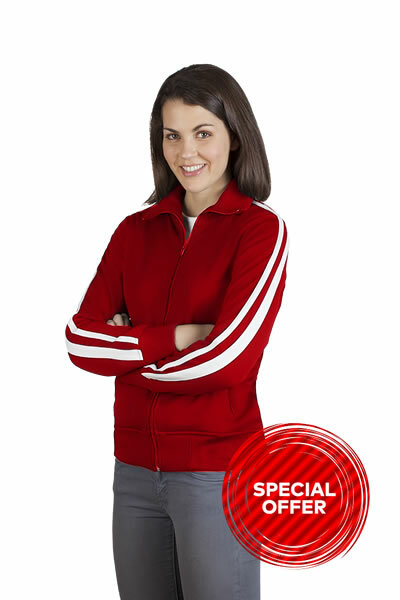 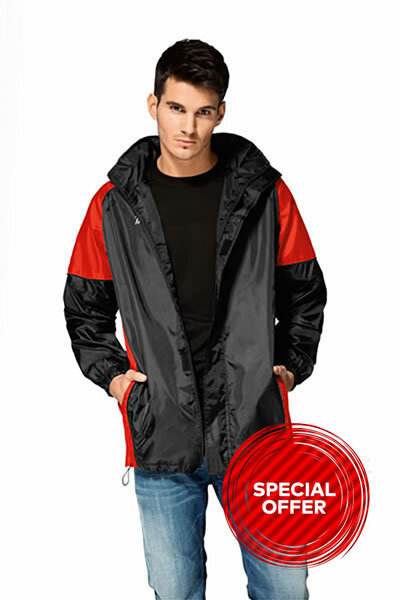 Jacket with 2 diagonal pockets, full-length zip, contrast stripes, mixed fabric, interlock, 80% polyester, 20% cotton, 260g/m², S-L.